Pine Hollow Farm has 3 separate locations to cater to all your training and boarding needs. 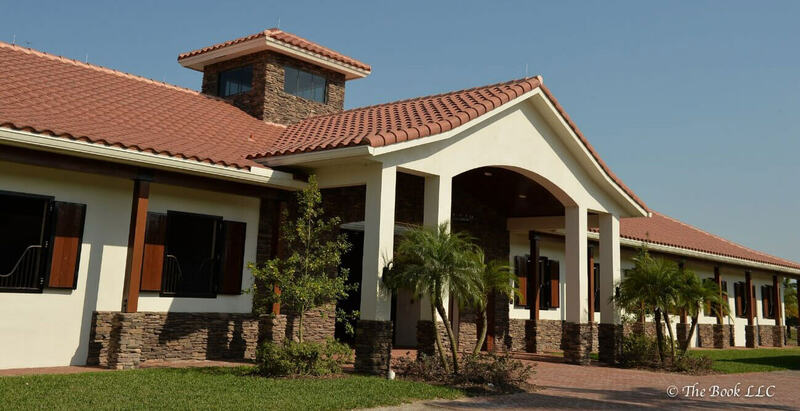 Our original base in Parkland, Florida offers customized year round boarding options, as well as training ranging from your first riding lesson right up to competition level. We occupy our newly built Wellington facility during the Winter season, which is just hacking distance from the WEF show grounds and finally our Summer base in North Carolina located within 10 miles of the New world class show grounds, The Tryon International Equestrian Centre. See below to view the facilities of each farm.